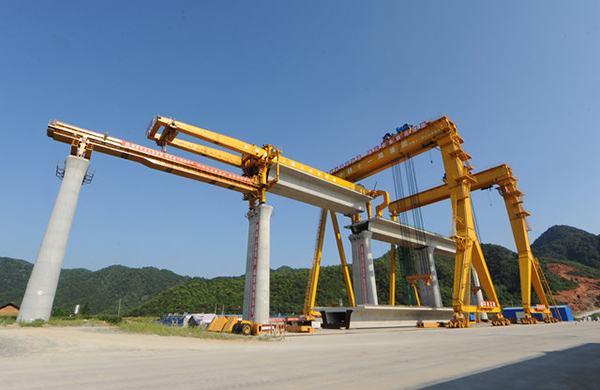 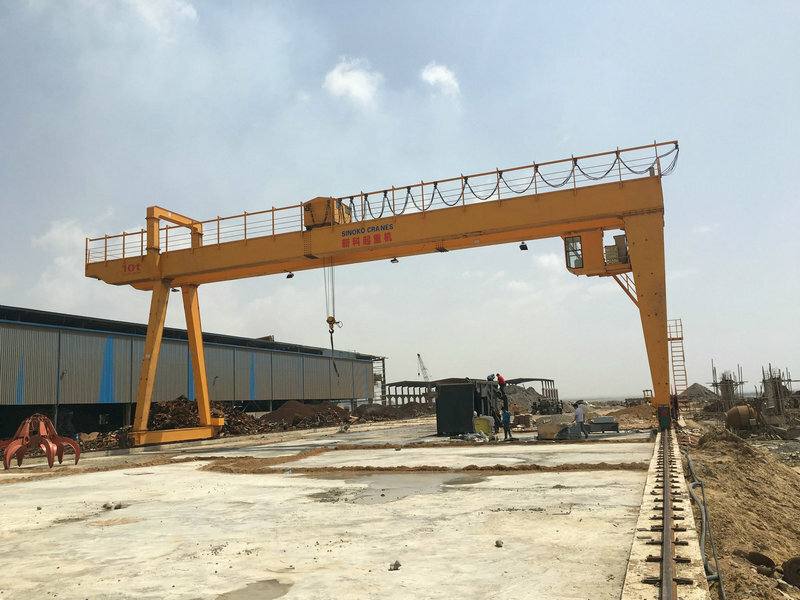 CE Certified Double Speed Control Rail Traveling Goliath Crane consists of four main parts: the bridge structure, the trolley traveling mechanism, crane traveling mechanism and the electric equipment. 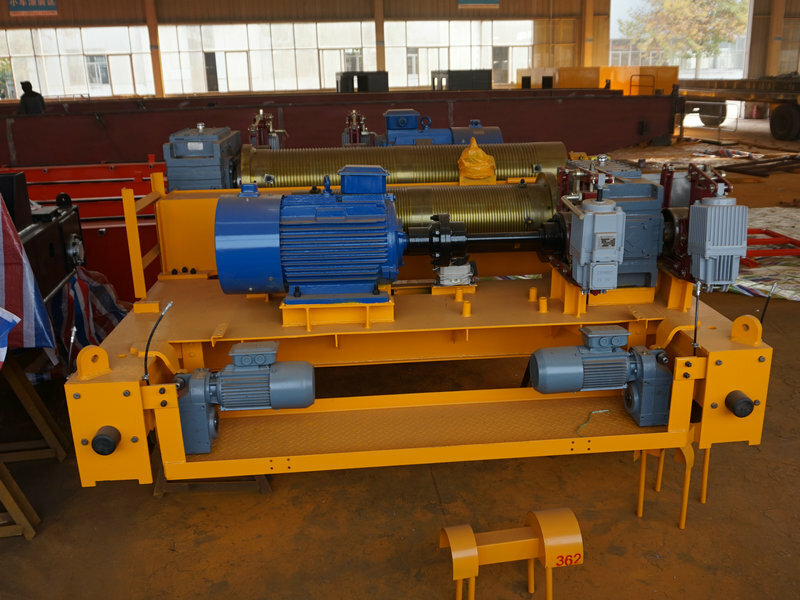 2.Main lifting motor with thermal protection. 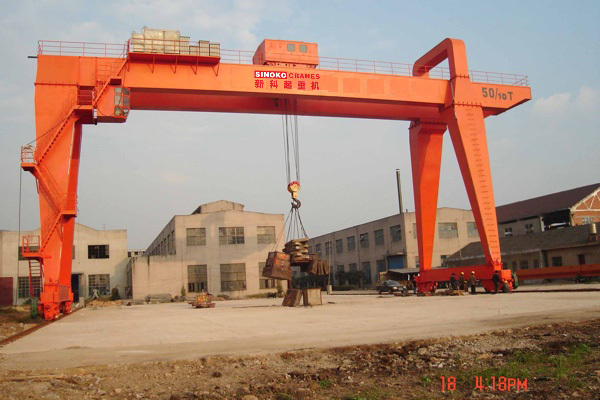 Emergency switch can stop all movement when any dangerous happened. 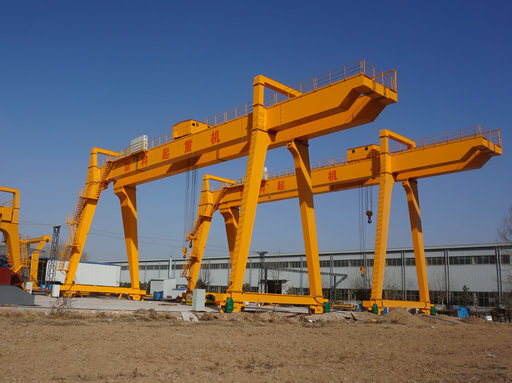 7.Sub-assemblies characteristics are tested before assembly. 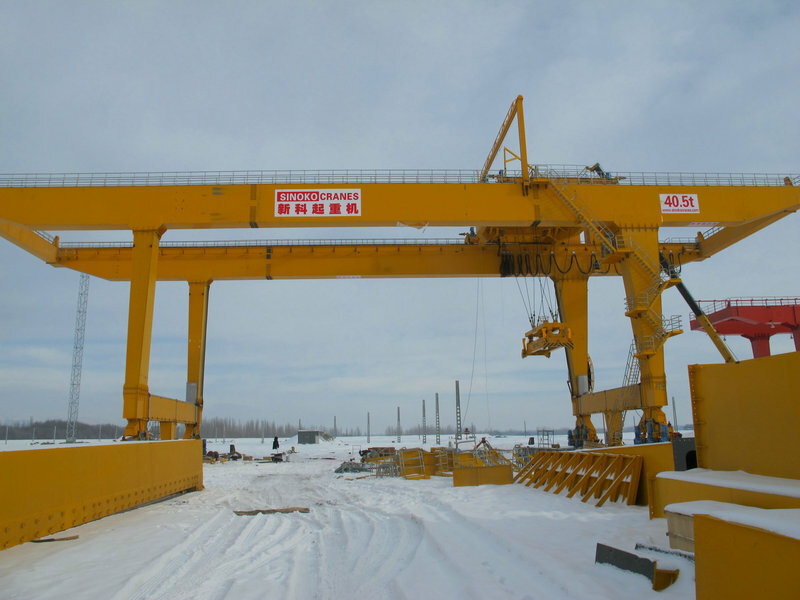 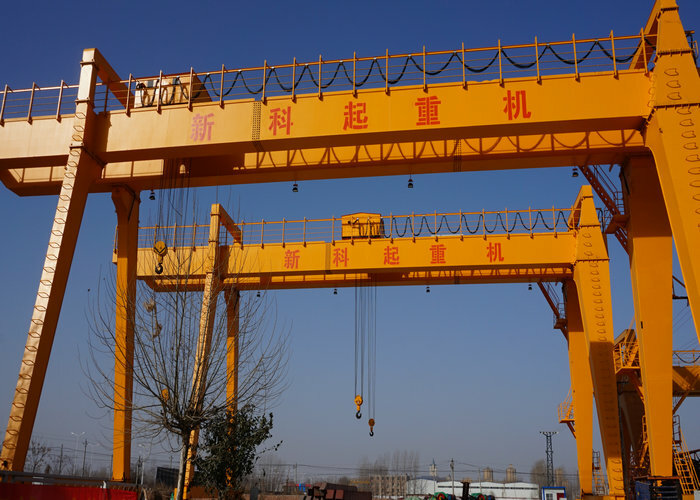 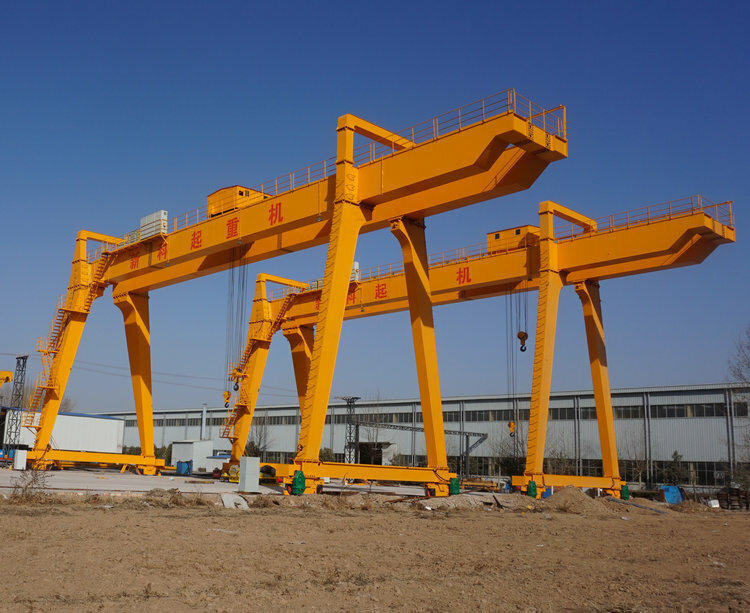 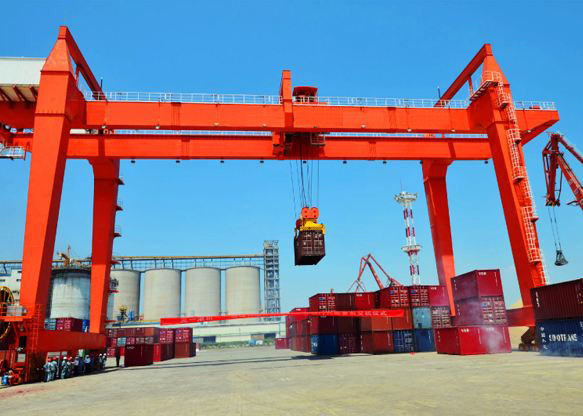 8.All cranes must be pre-assembled and tested before leaving factory and offer the certification of test. 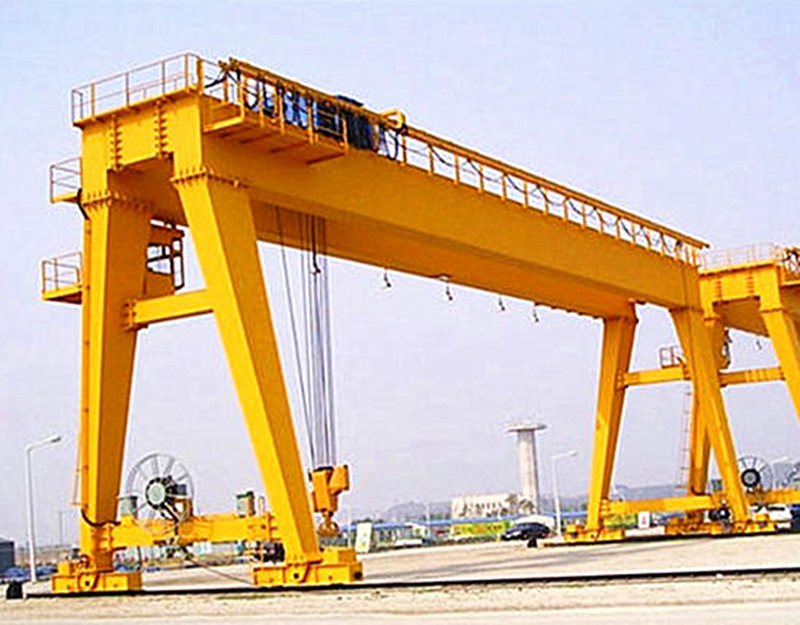 Please give us folloing information about the crane you need so we can quote you our best proposal and price!